The cold and frosty weather is here and with MET Eireann issuing various colours of weather warnings, and temperatures plummeting into the minus fields, it can be easy to trip or fall on the wet and icy surfaces. 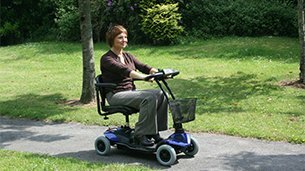 Going for a walk can seem like a challenge if you have mobility issues and the fear of falling on slippy surfaces can cause further trepidation of leaving the house. 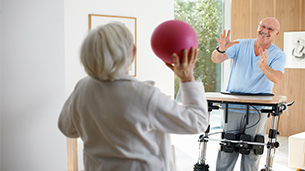 Older adults and people who are struggling with mobility due to an injury or disability, can often struggle to be as active as a they would like, however, this doesn’t mean they can’t exercise. There are many ways to be active, sometimes you can even exercise without even leaving your seat! 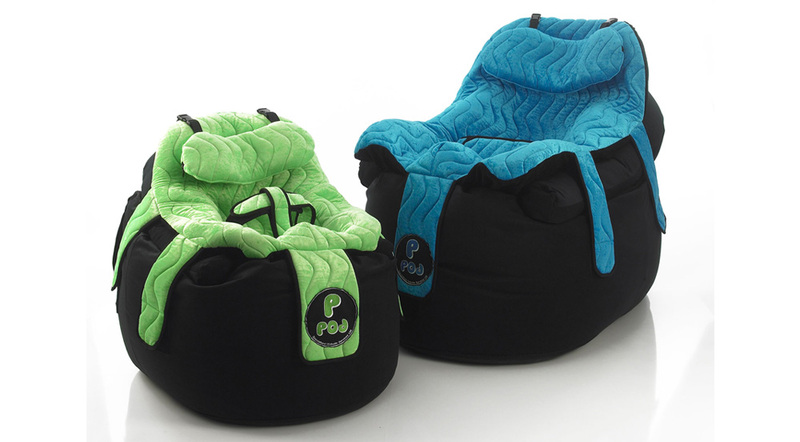 The P Pod has been designed and developed as a simple yet effective postural support for use by disabled children and adults when indoors in the home or day care environment, the unique patented design of the P Pod combines a symmetrical or custom moulded support within the simplicity of a conventional Bean Bag base. 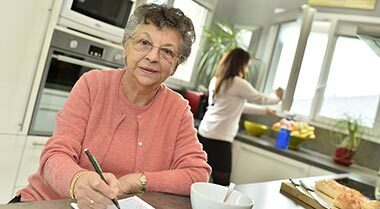 At Beechfield Healthcare we are huge supporters of community care and helping people to live independently in their own homes. 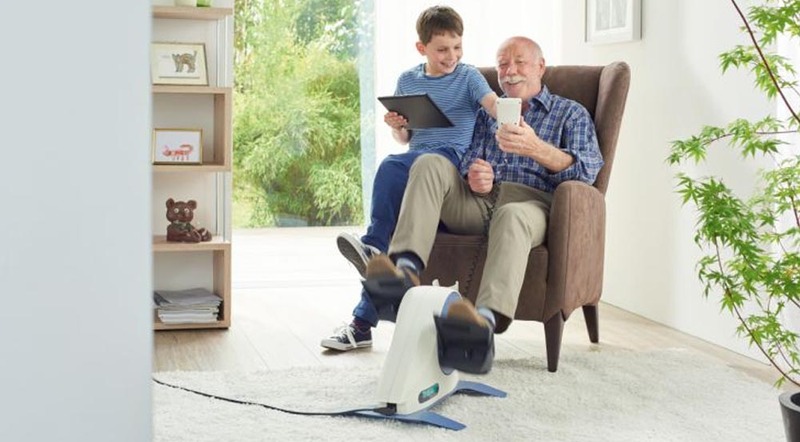 Our daily living range offers a wide range of products that make everyday life that little bit easier, especially that are mobility-impaired; whether from illness, injury, physical handicap or advanced age. A reaching device like one of our grabbers is ideal so you do not need to climb, stretch or overreach for items. If you do have to climb for something, use a step stool with handrails. 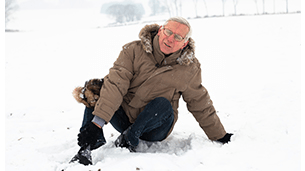 Some tips to stay safe this winter and how to avoid trips and falls. According to the HSE one of the most important steps in maintaining good health as we age is to exercise for 30 mins, 3-5 days a week. 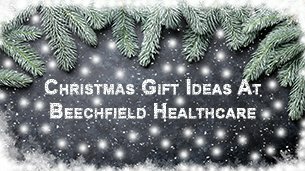 We have fantastic gift ideas to suit everyone this Christmas at Beechfield Healthcare! 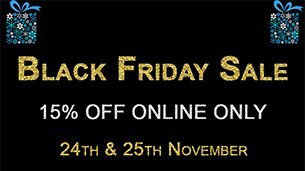 We are celebrating Black Friday with 15% off online purchases sitewide this Friday 24th and Saturday 25th November. Mobility Scooters come in a wide range of models, and are a great option for those who want to remain active despite their limited agility. 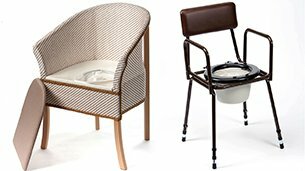 Commodes can be a life changing piece of equipment and are perfect for anyone who is bed bound, or recovering from an operation.